Over the last 20 years the Southfork Lodge in Lowman, Idaho changed hands several times before being purchased by our clients in the summer of 2016. Their intent was to open it as a bed and breakfast, a place for outdoor enthusiasts to stay when hunting or whitewater rafting, or those looking for an alternative to camping. 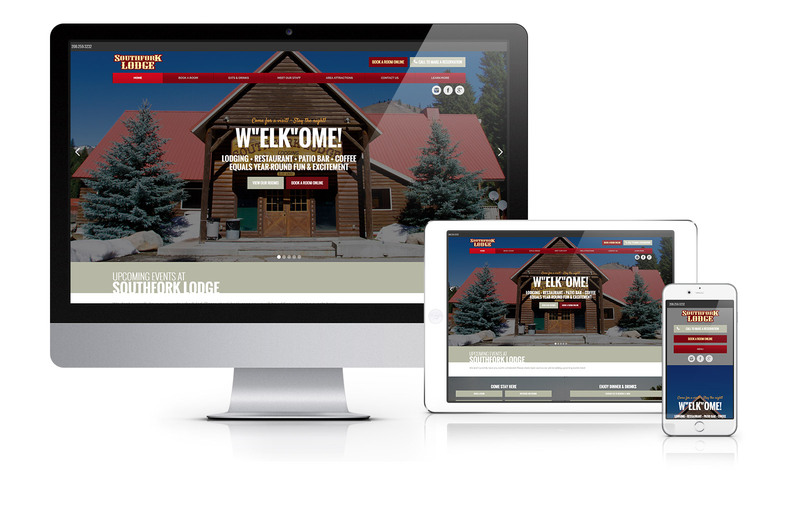 With rustic branding and old world style, we created a website that stayed true to the brand while modernizing the user experience. Our challenge was taking the complex and simplifying it as much as possible without diluting any of the elements.